Miss Katy Perry » Blog Archive » ‘Witness’ Tour in Seoul & Singapore! ‘Witness’ Tour in Seoul & Singapore! Katy continued her next dates of the tour in Seoul & Singapore. HQ photos from each performance have been added, her next stop for the #WitnessTour is Thailand! Katy Perry Online s an unofficial fansite and has no affiliation with Katy, her management, family or friends in anyway. All trademarks and copyrighted materials on this site are the property of their respective owners. 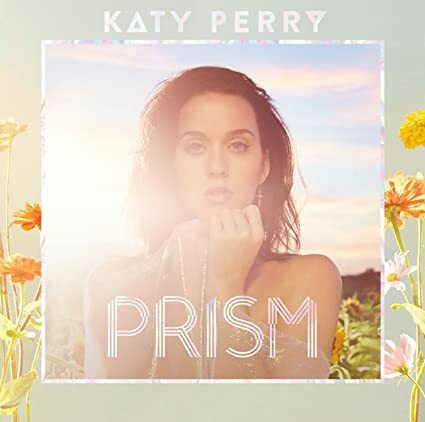 The intent of this site is not to infringe on any copyrights, but rather to serve as a resource for fans of Katy Perry.